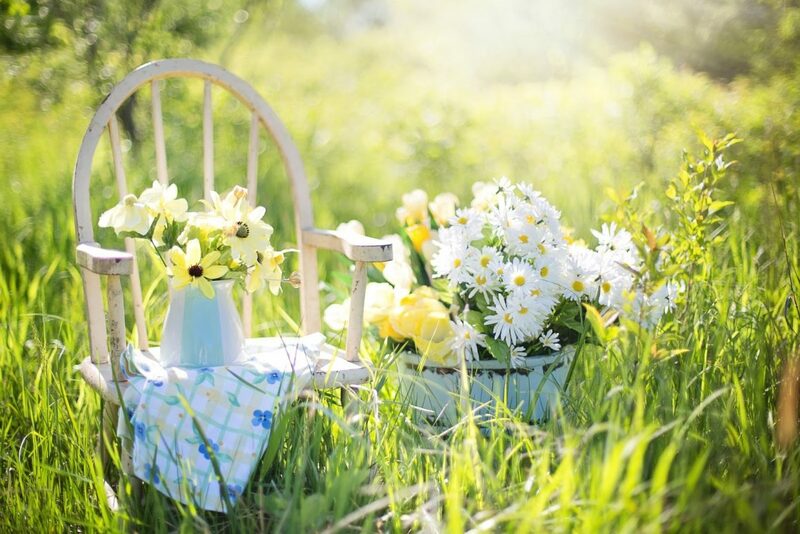 Wherever you put a flower, makes the area looks more beautiful and warmer. 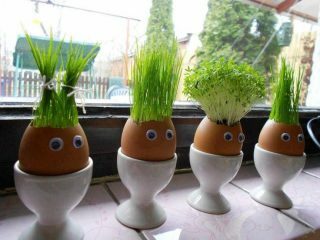 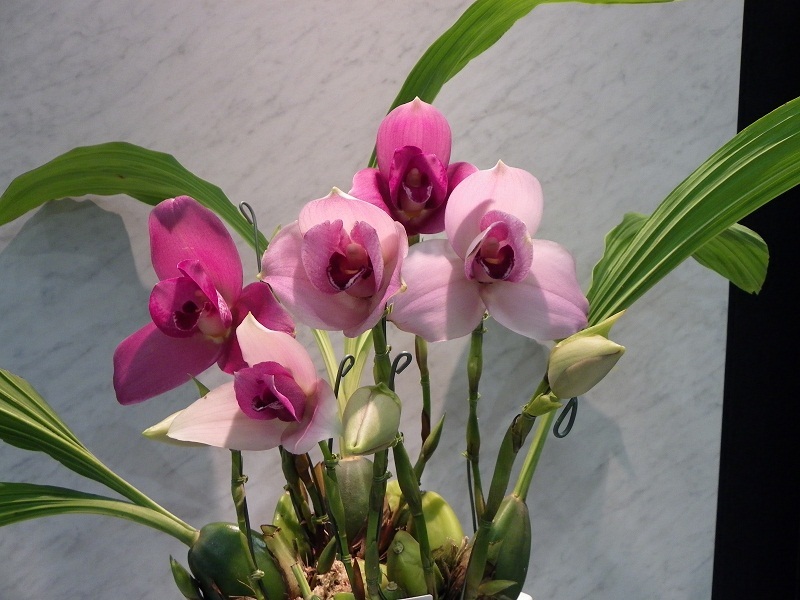 We want to have different types of flowers everywhere: in the living room, in the kitchen, in the office and even in the bathroom! 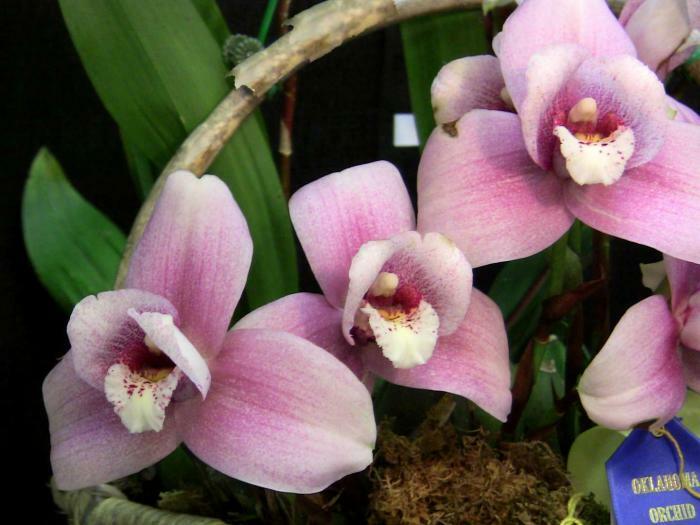 Here we present you a collection of the most amazing exotic flowers for your garden. 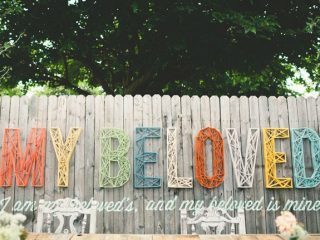 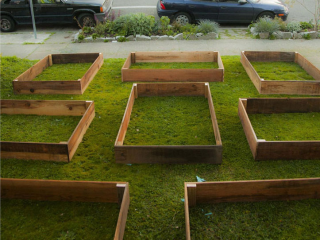 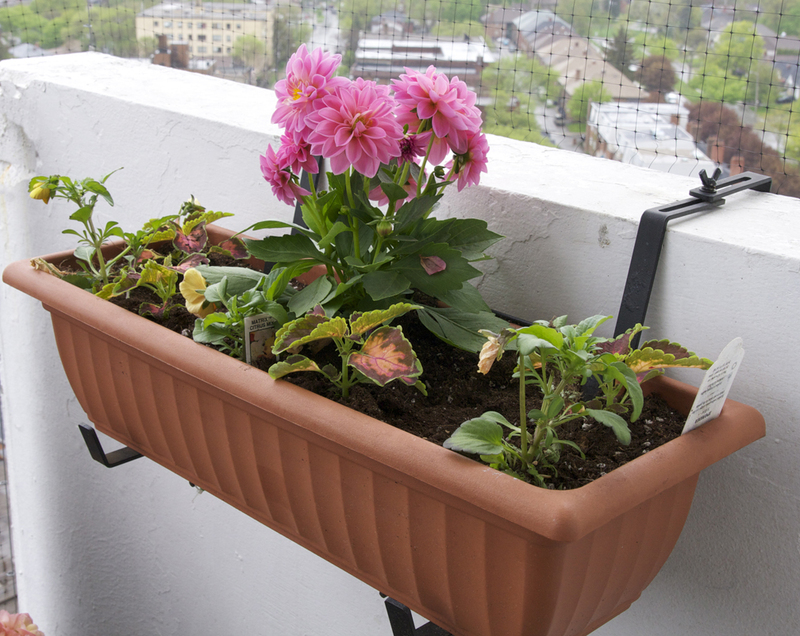 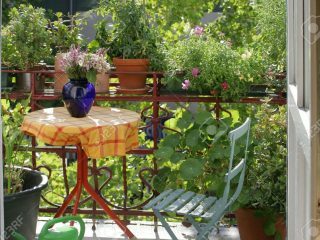 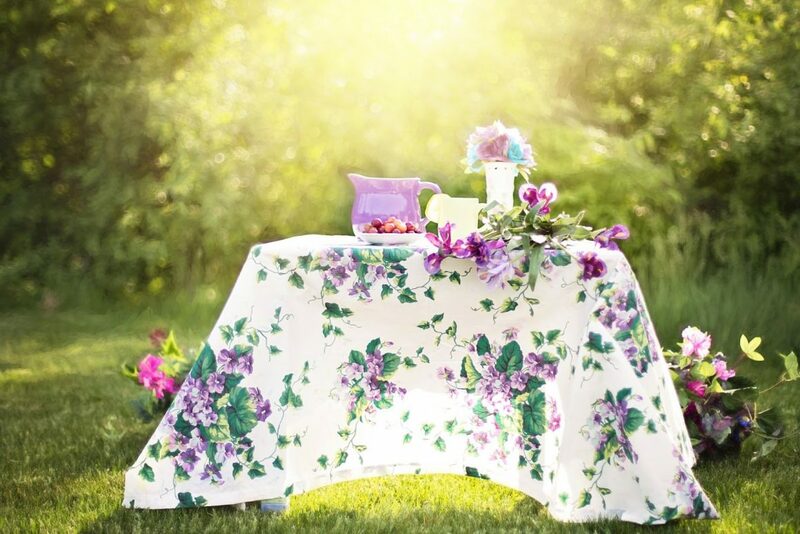 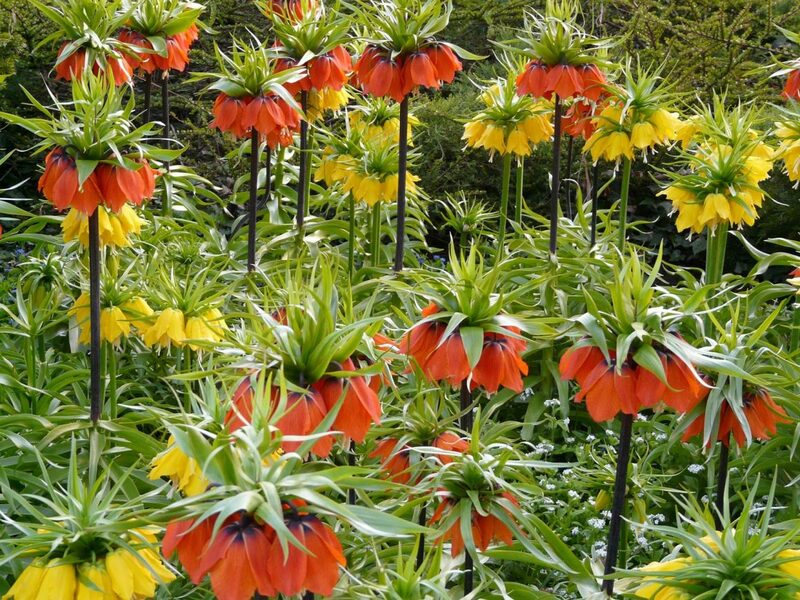 These flowers can give a special charm to your garden and highlight your unusual style. 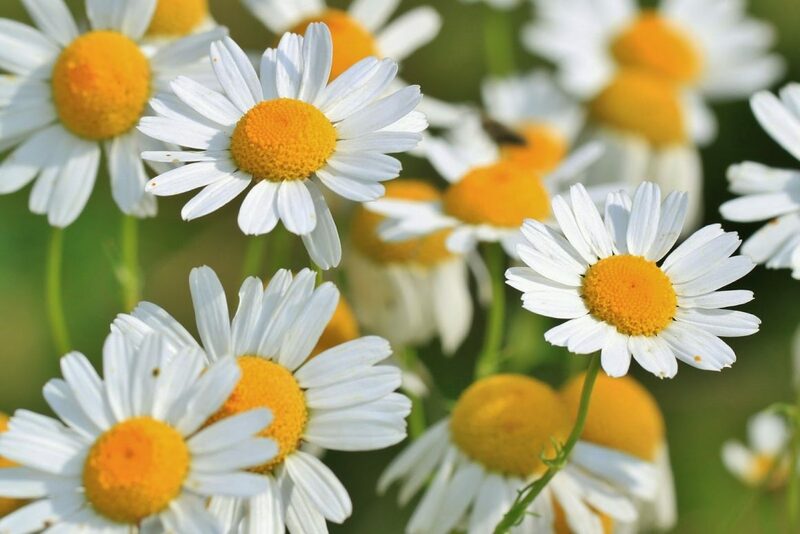 These white flowers look like daisies. 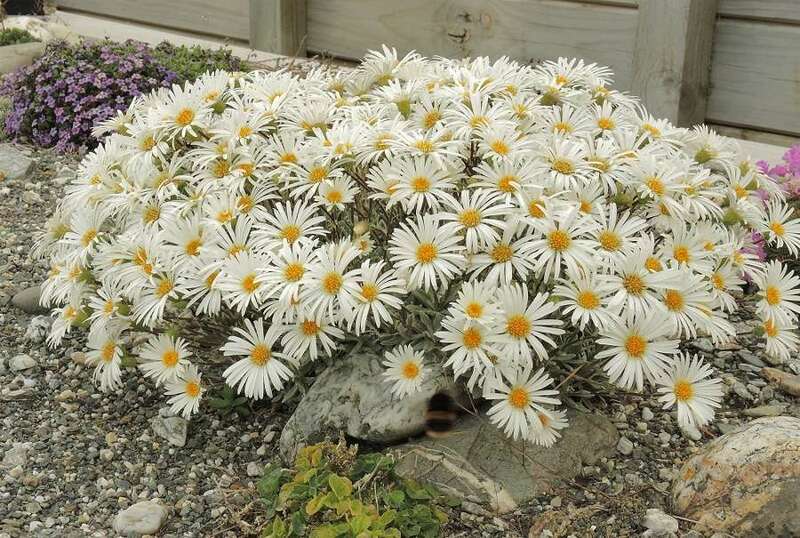 They are also known as the mountain Daisy. 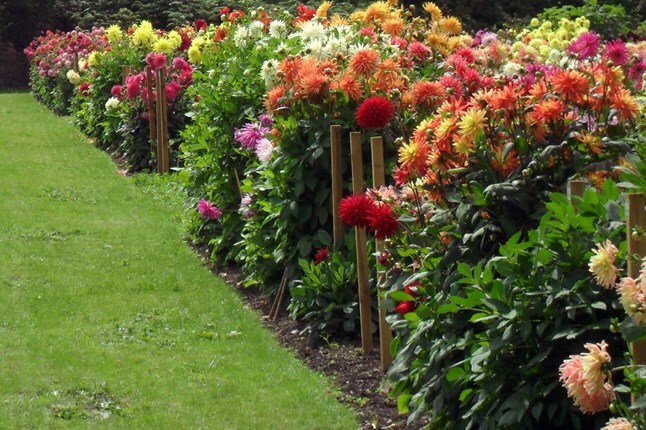 The native land of those flowers is New Zealand. 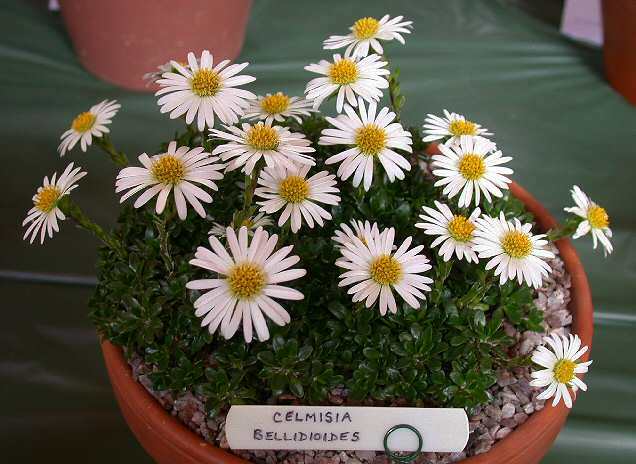 All Celmisia flowers are evergreen perennial herbs or subshrubs. 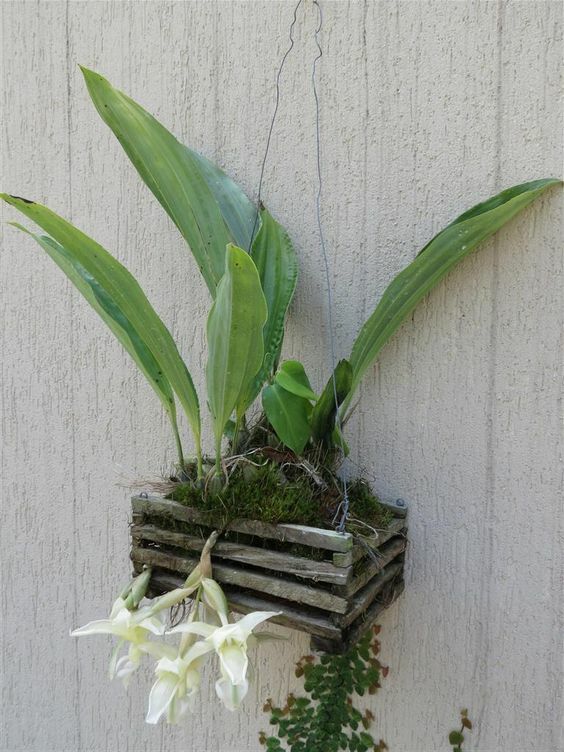 These flowers may reach 90 sm in height. 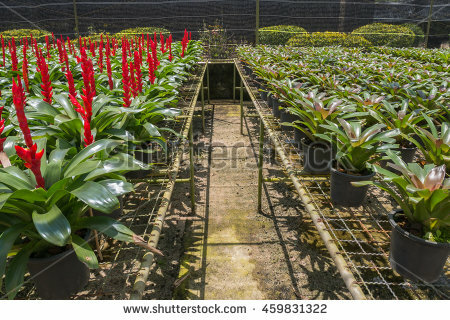 Those red tubular flowers blooming over a long period and they look so defenselessly and touchingly. 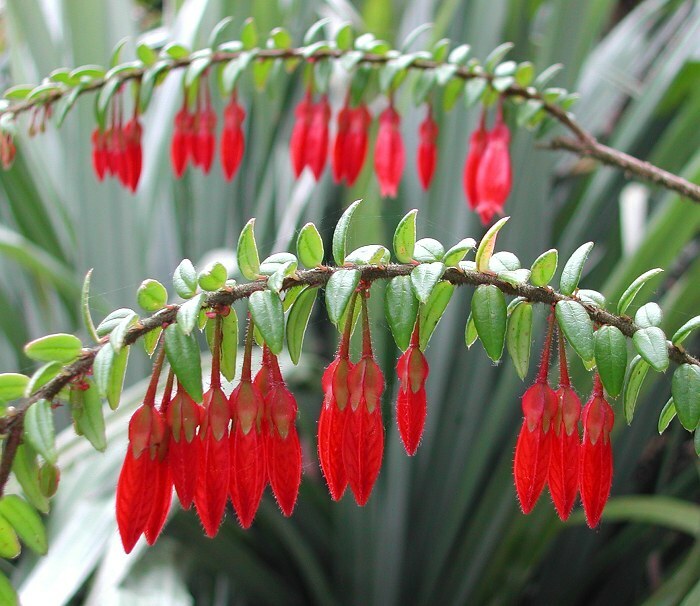 Agapetes comes from the Himalayas, where the temperatures range from about 20°C to 78°C. 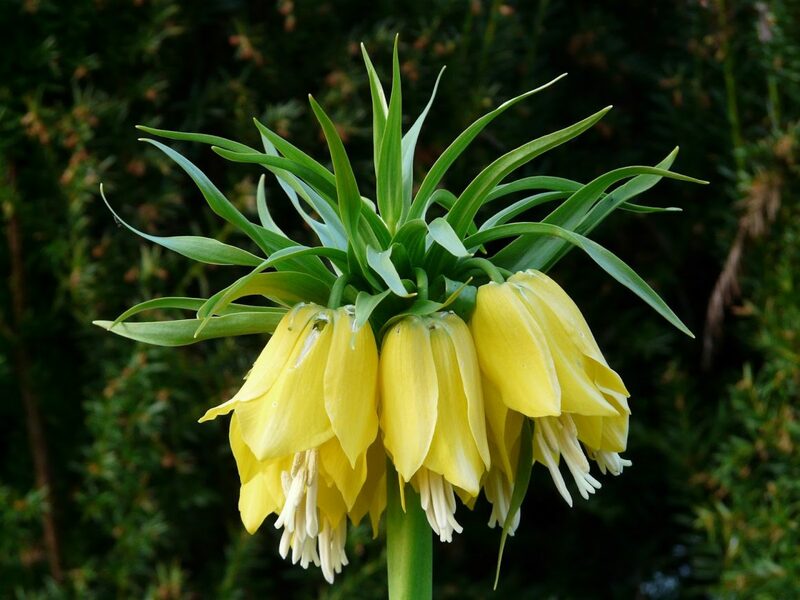 This amazing flower grows in Japan and similar to a starfish. 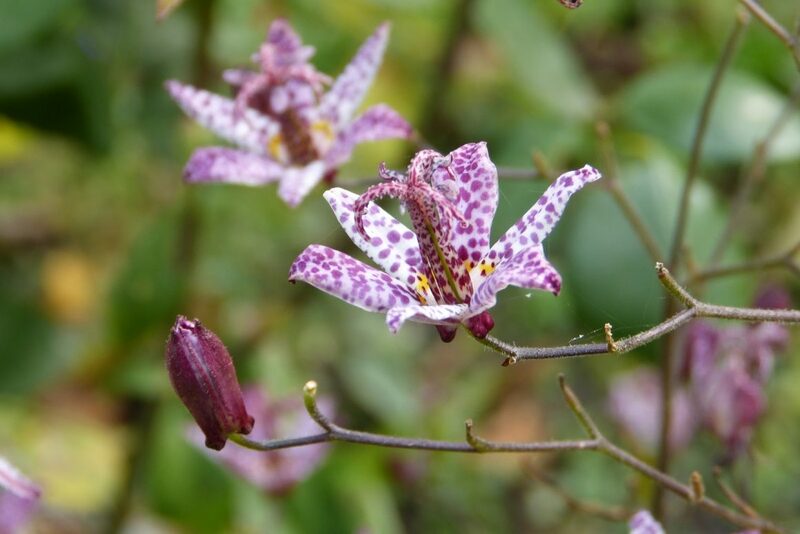 A frost hardy perennial Tricyrtis has beautiful orchid like flowers and is a plant every garden can have. 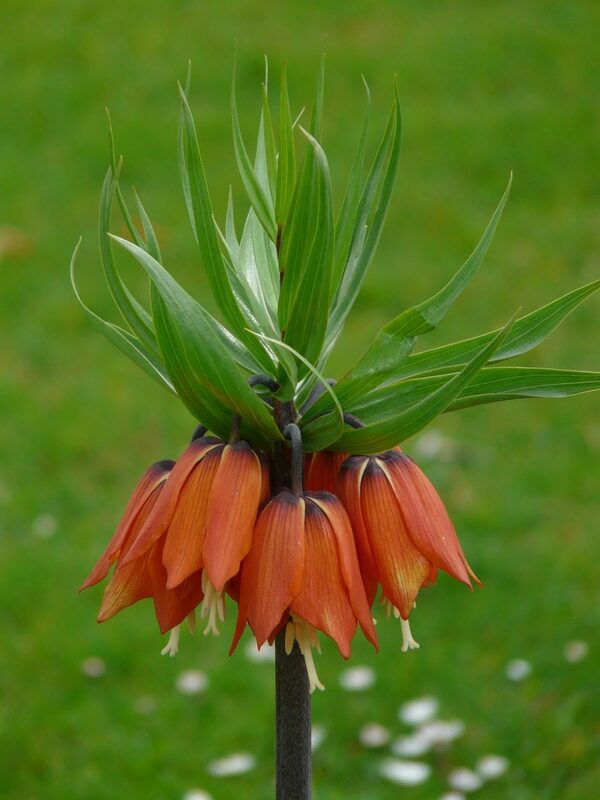 Fritillaria is one of the most interesting flowers. 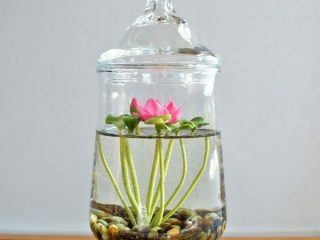 Those bell- or cup-shaped flowers look pretty and delicate. 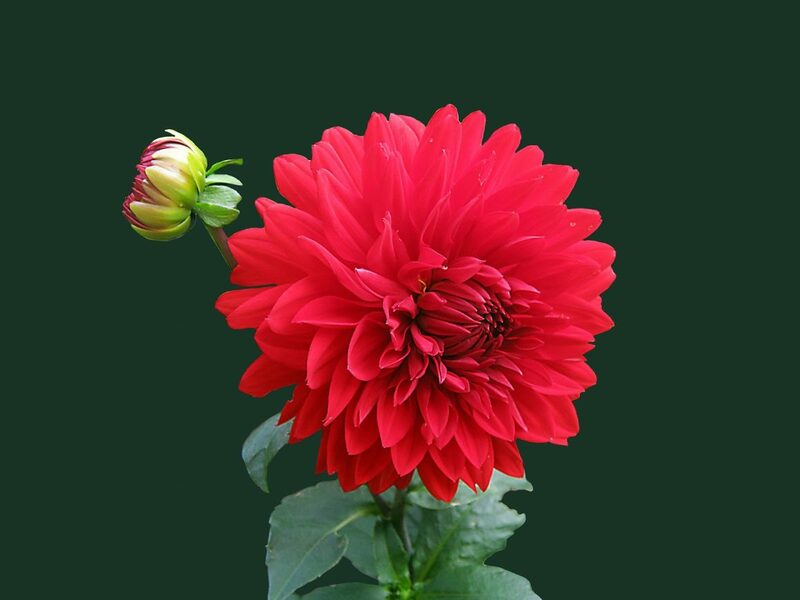 The name is delivered from the Latin term for a dice – box . 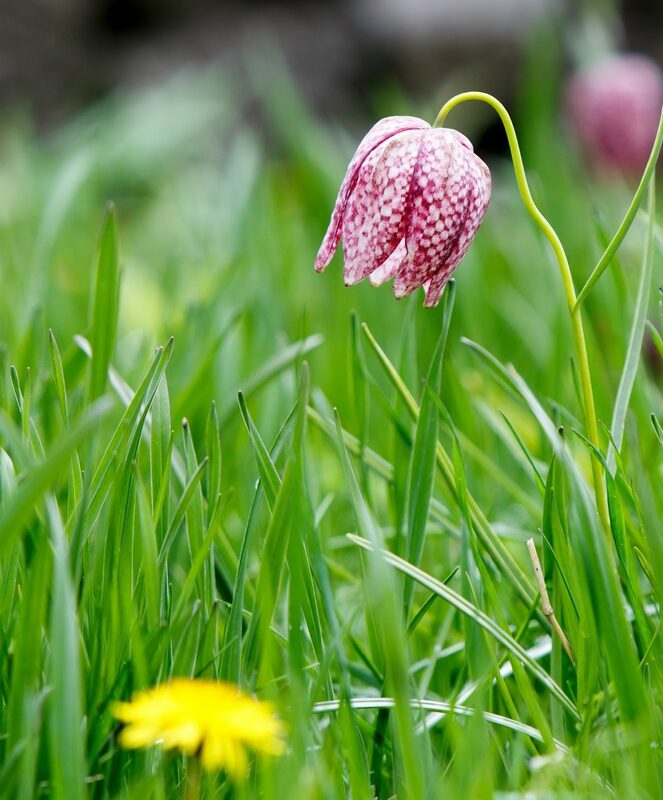 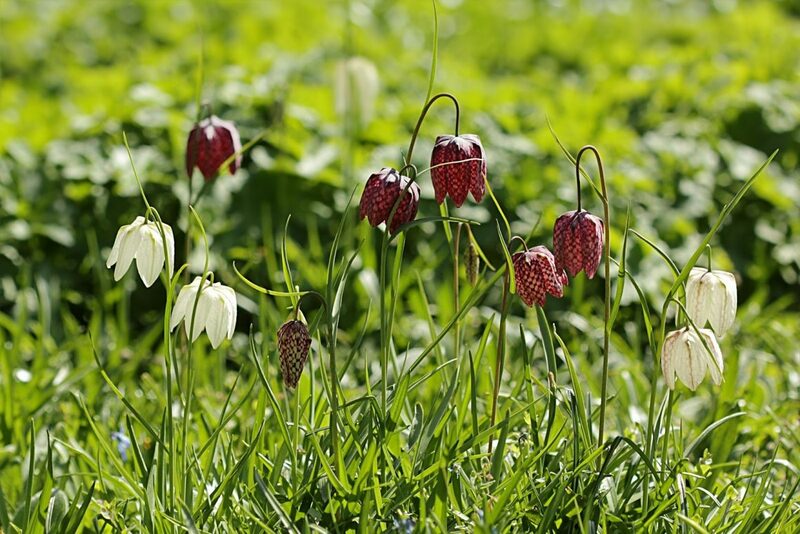 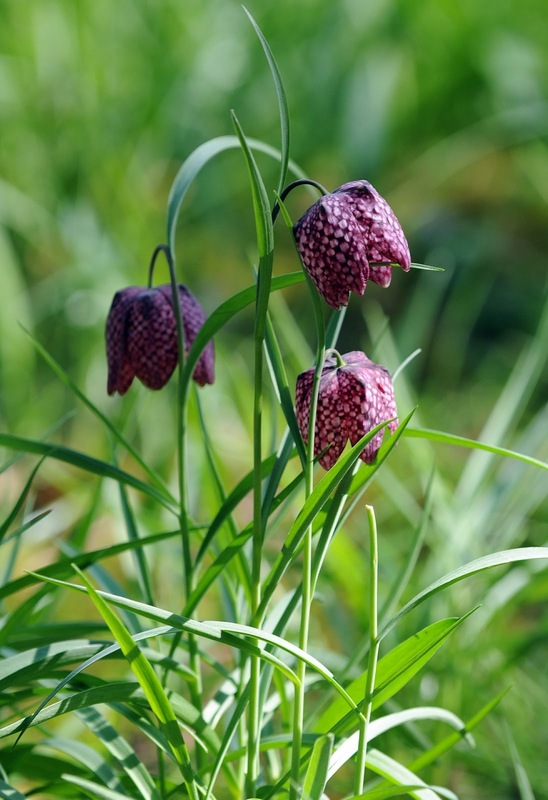 The majority of fritillaria are spring-flowering. 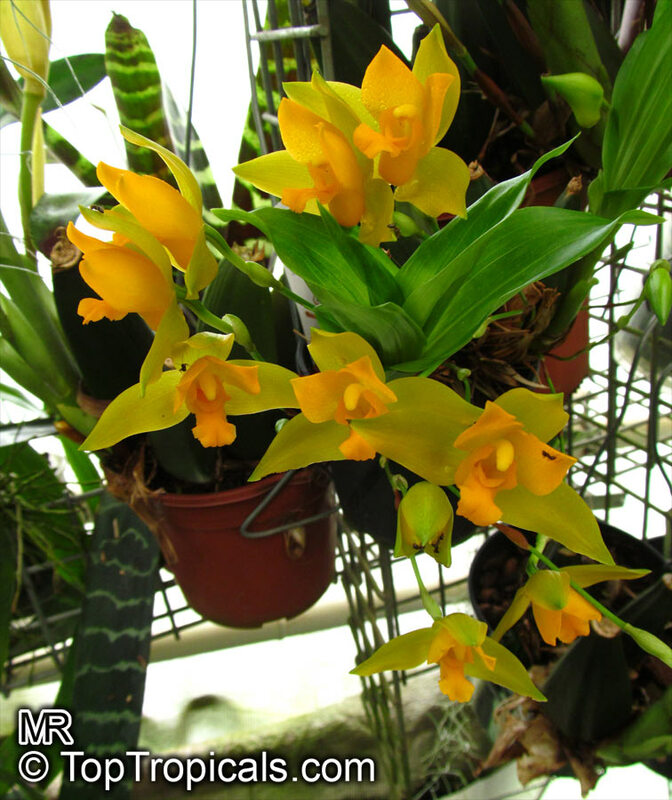 There are more than 50 species of the Trichopilia orchid genera. 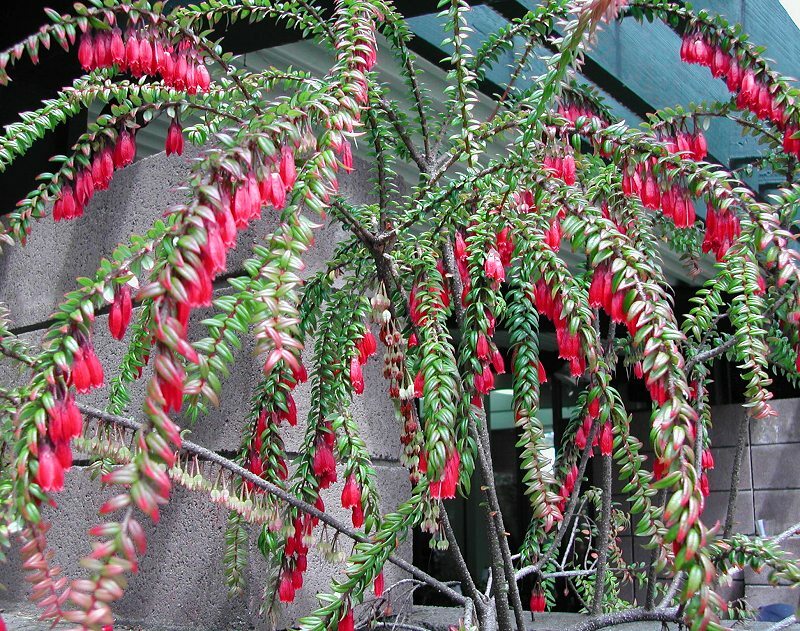 These flowers are encountered from Mexico to Brazil. 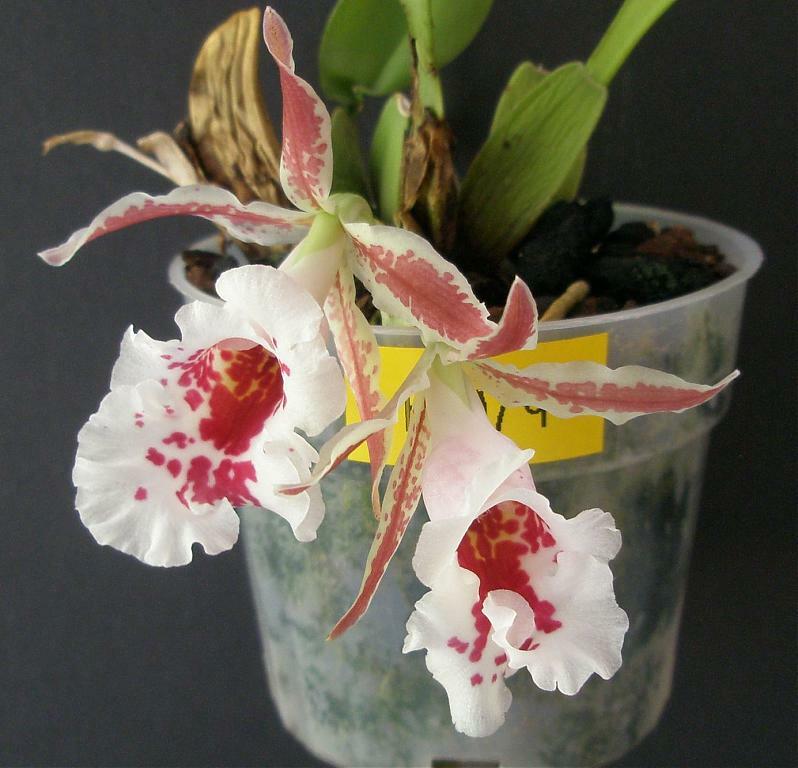 There are 8 species of Trichopilia found in Panama. 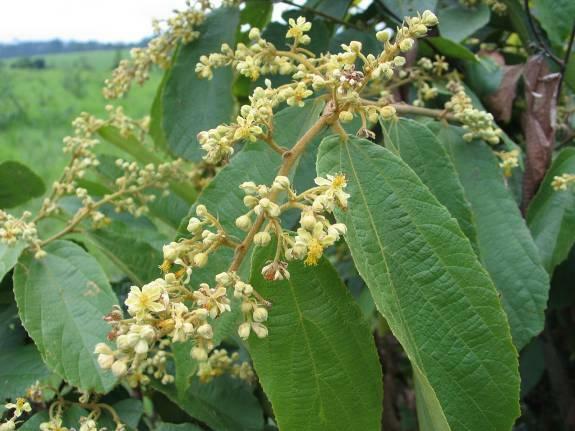 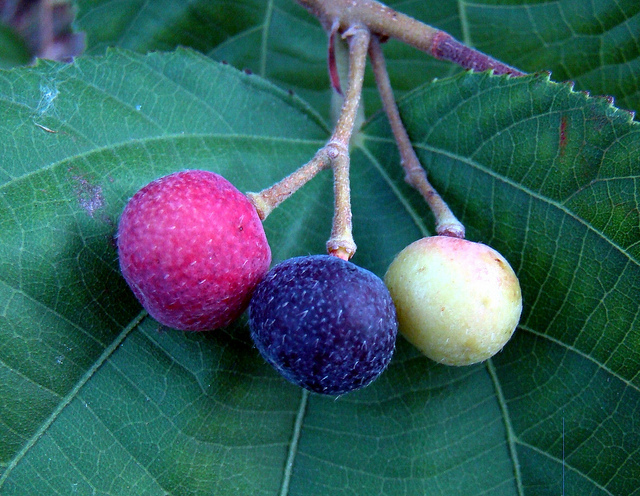 Grewia plant has an edible fruits which are used for the beverage crafting. 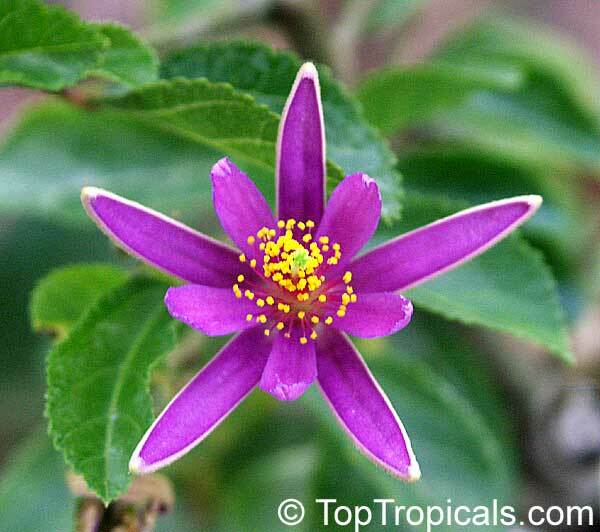 The genus Grewia is in the family Malvaceae. 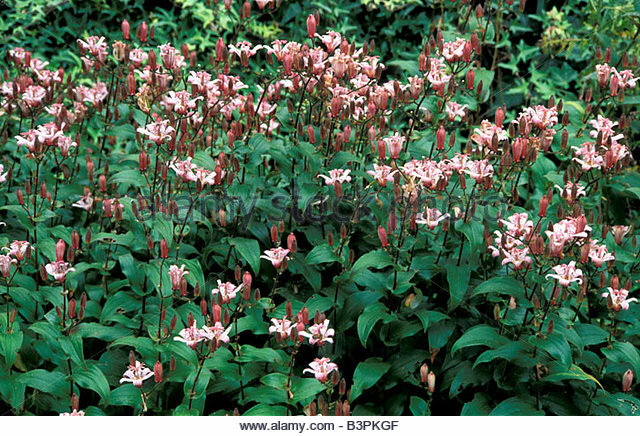 Native to the Indian sub-continent and south-eastern Asia. 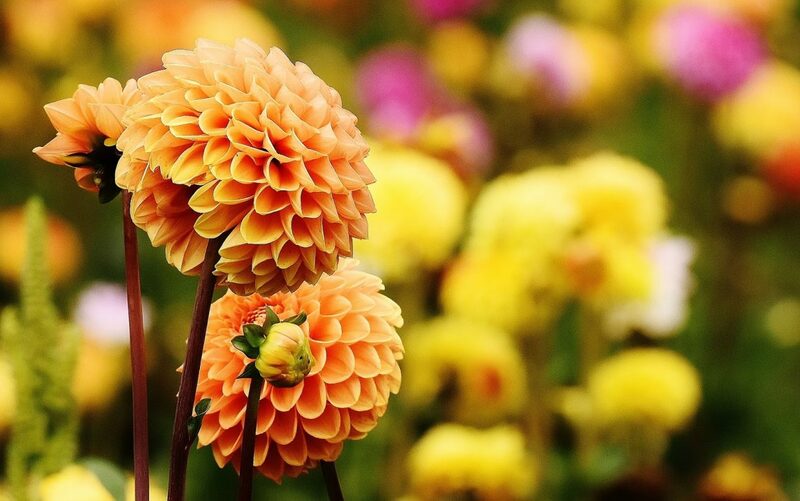 There are more than 40 species of Dahlia flowers. 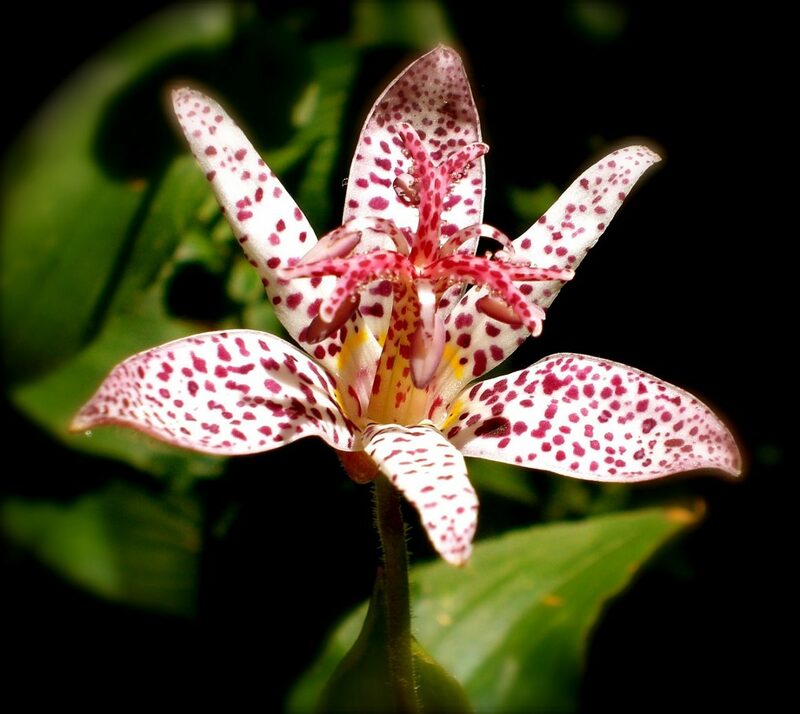 These flowers are native to Mexico. 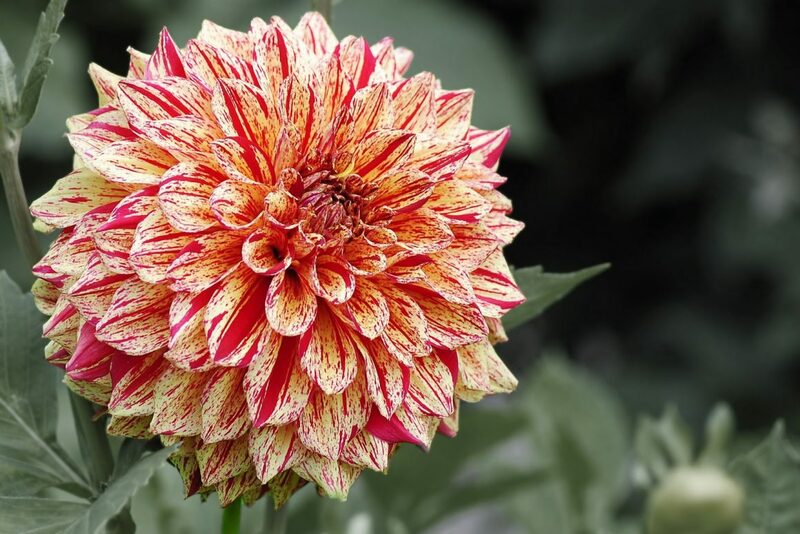 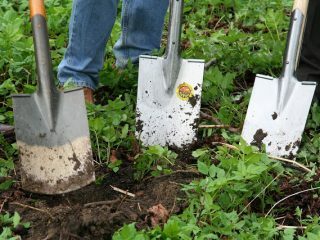 Dahlia should be planted from April through May. 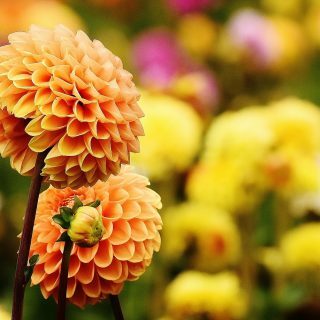 Dahlia flowers bloom in different amazing colors. 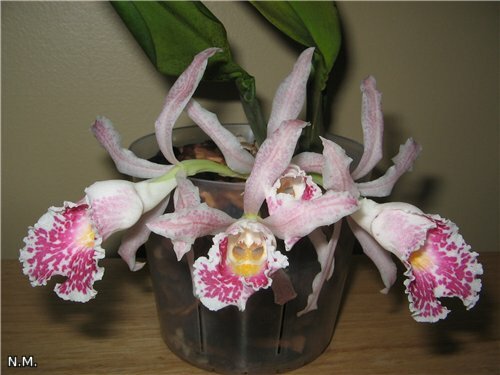 Lycasta is a South American orchid. 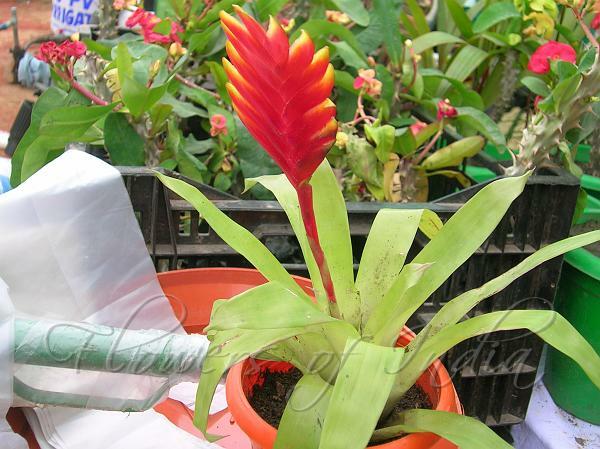 Lives in the temperature conditions of the mountain cloud forests. 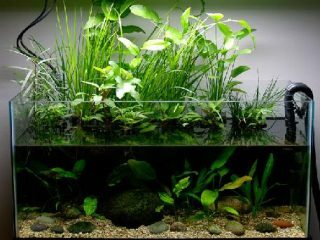 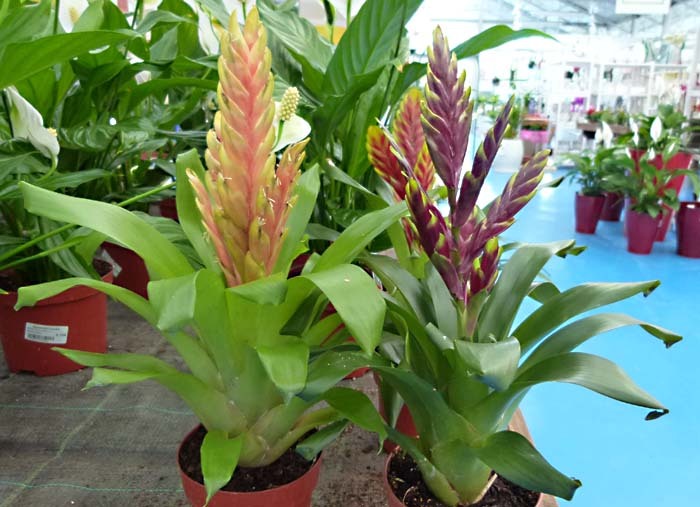 Vriesea is a bromeliaceae from the South America. 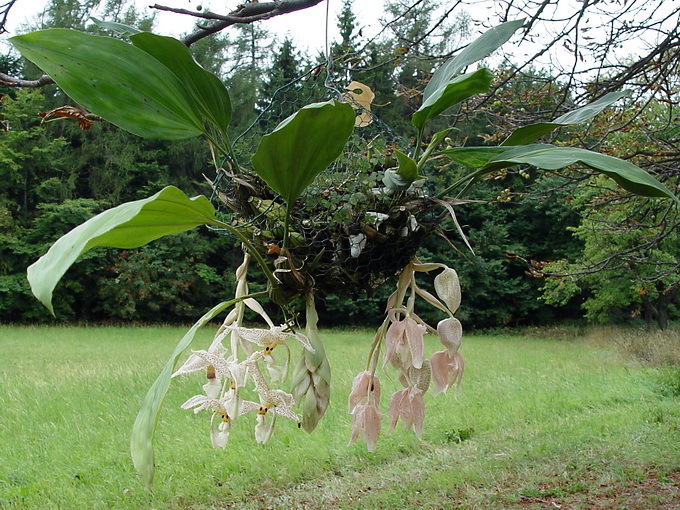 Lives on the trees as an epiphyte. 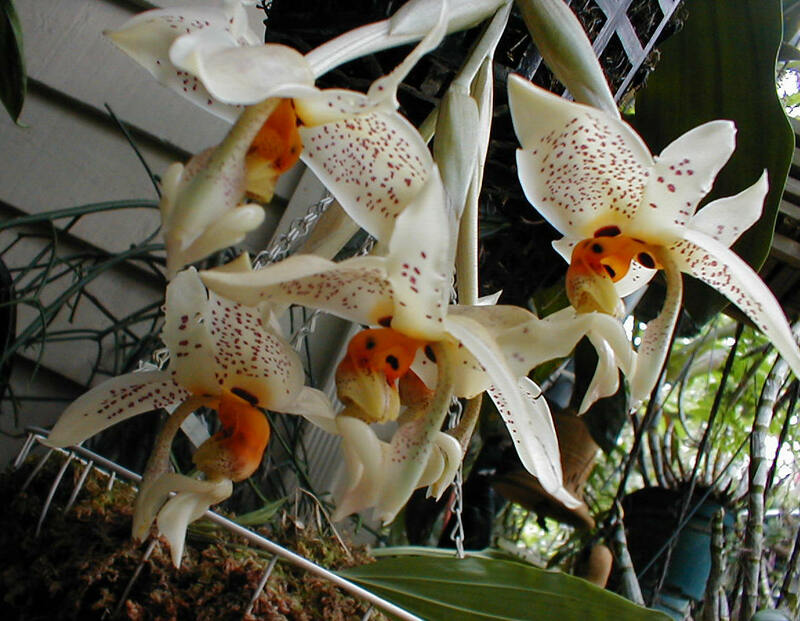 Stanhopea is an epiphyte plant. 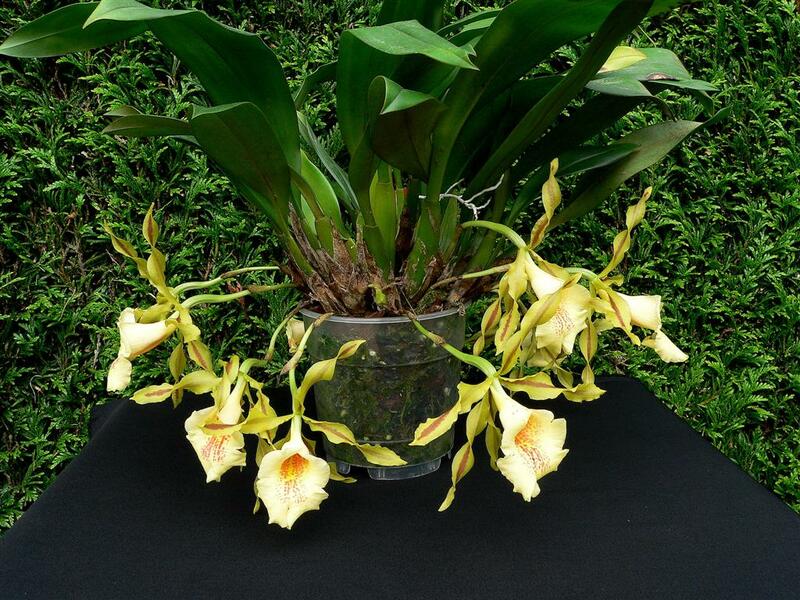 This orchids flower stems are grow down through the soil until they reach an open air below the plant. 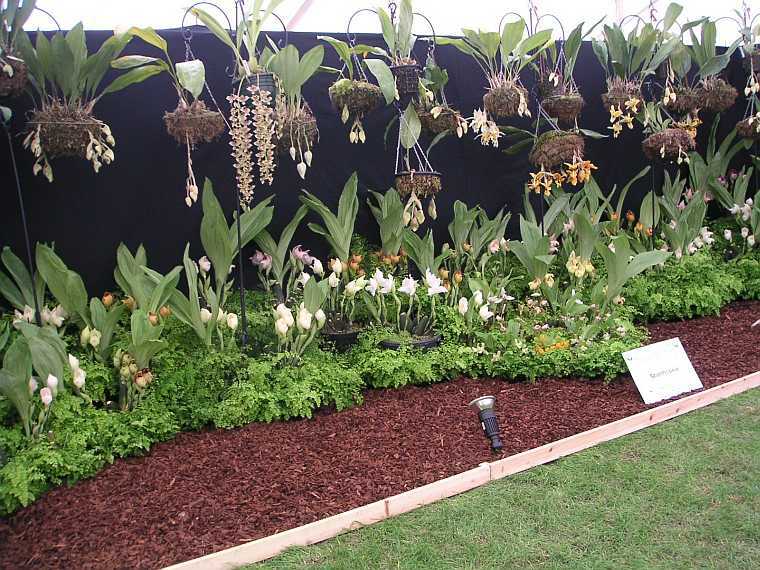 Stanhopea looks so spectacular.